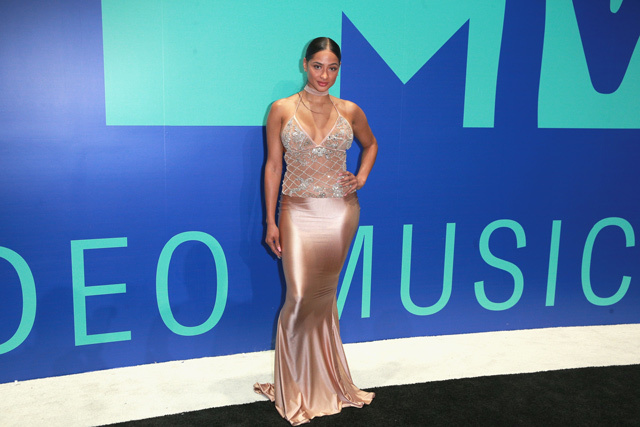 Vanessa Morgan attends the 2017 MTV Video Music Awards at The Forum. Katy Perry performs onstage at the MTV Video Music Awards 2017. 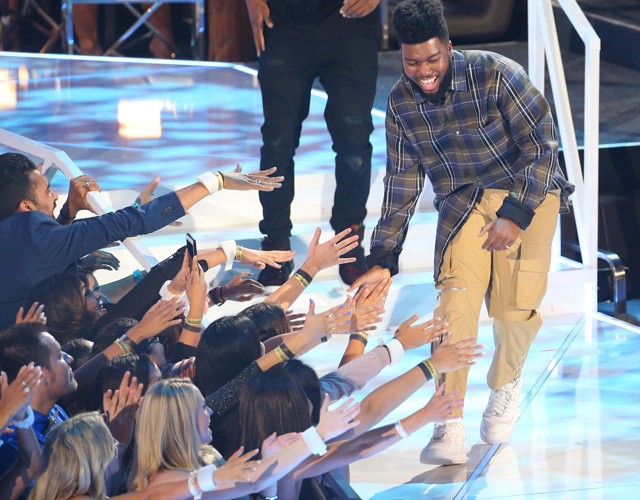 Khalid (R) accepts the Best New Artist award onstage at the MTV Video Music Awards 2017. 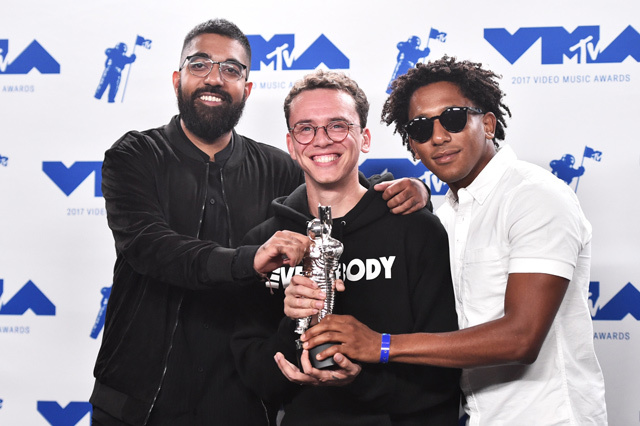 Logic and Damian Lemar Hudson pose with the Best Fight Against The System award for 'Black Spiderman'. 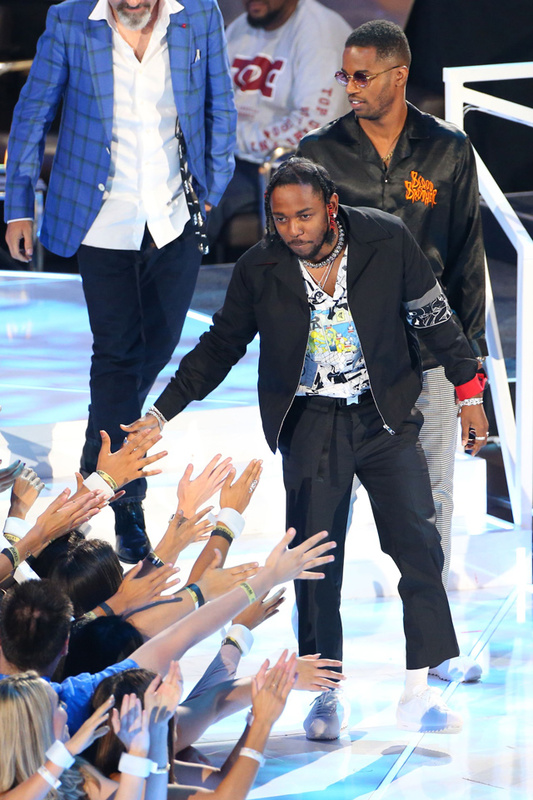 Dave Free, Kendrick Lamar (C), and Dave Meyers receive the Video of the Year award for 'Humble' onstage at the MTV Video Music Awards 2017.